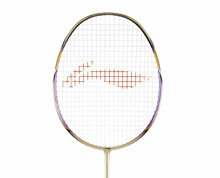 Bookmark this page and check back often, because Li-Ning is proud to offer some of its legacy badminton rackets and other models that are being discontinued at affordable prices. 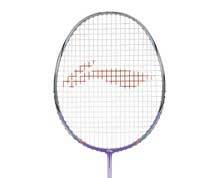 This is the place to be for badminton rackets that are being phased out and we always let you know what is new for the month so be sure to return at least every 30 days because you never know what kind of deals you might find. Even though badminton rackets that appear on this page are slightly older models, don’t mistake that for any deficiency in craftsmanship or flaw. 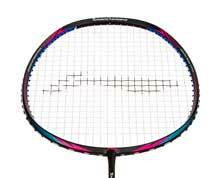 All of these rackets are built around the five legacy standards of Li-Ning badminton: Mega Power, Ultra Sharp, Extra Skill, Multi Control and Pro Master. 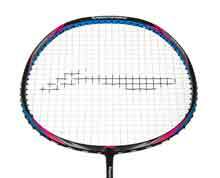 Once you have identified the type of racket that best fits your game, you can enjoy a savings and in many cases, fast and free shipping. 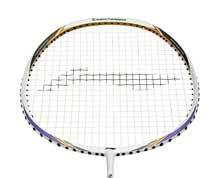 With such a large inventory, there are some rackets that already have strings, but most are available with string customization. What kind of shuttler are you? Do you have the power? Or is control more your game? 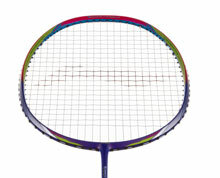 These legacy badminton rackets are built on many of the core Li-Ning technologies and allow athletes to easily identify the proper racket that complements their game. 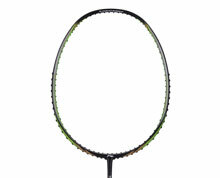 From power to control and everything in-between, get your hands on one of these rackets before they are gone forever. 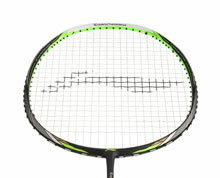 Occasionally our used demonstration rackets are available for sale here. Check back often because these limited supplies don’t last long.